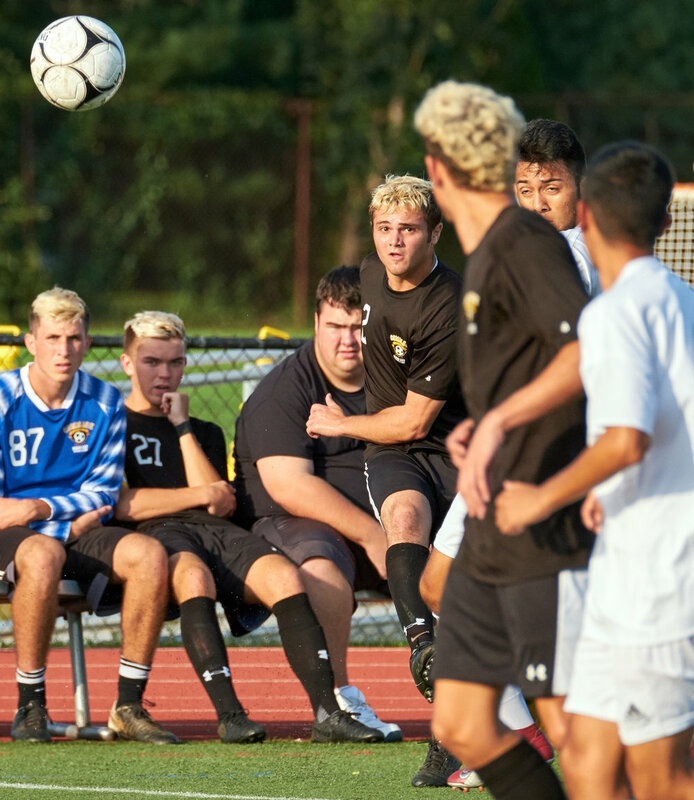 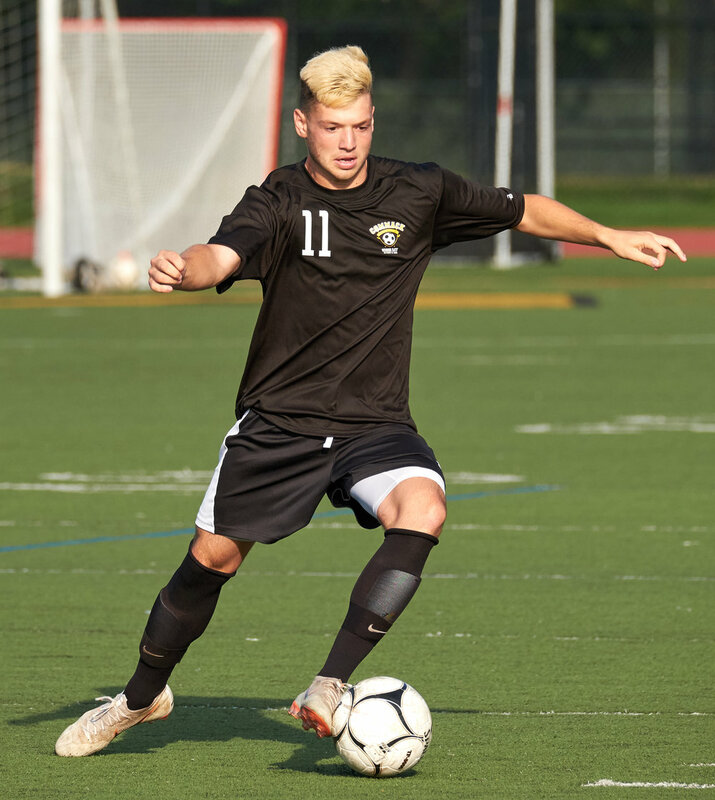 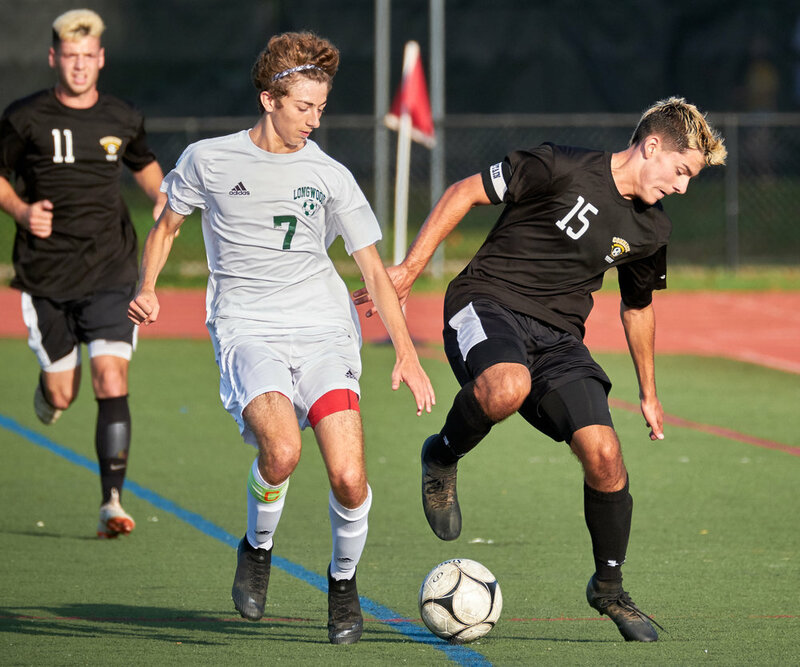 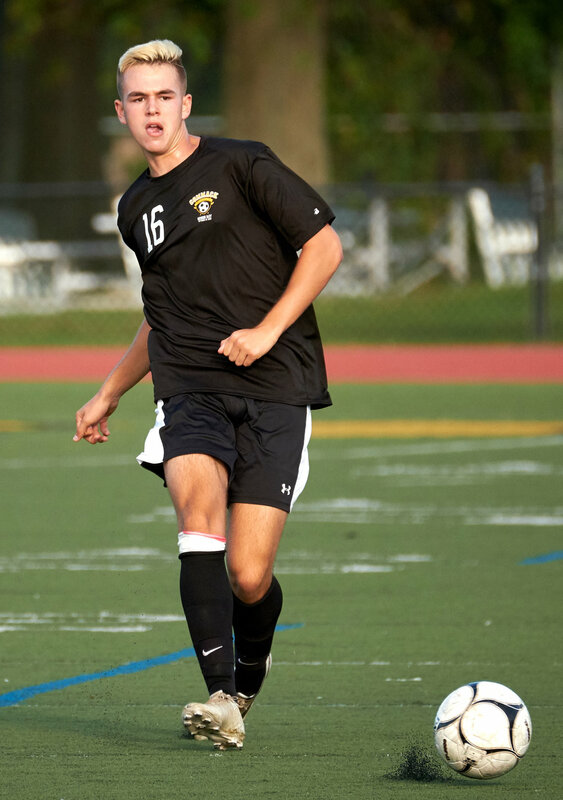 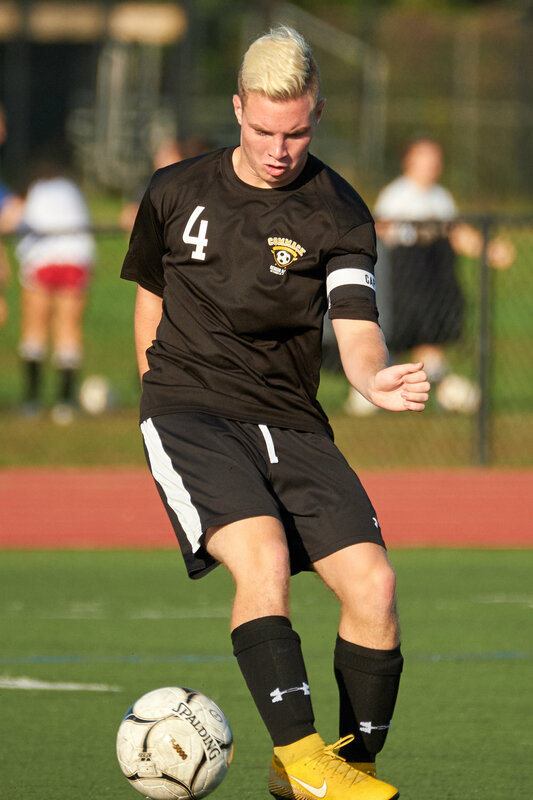 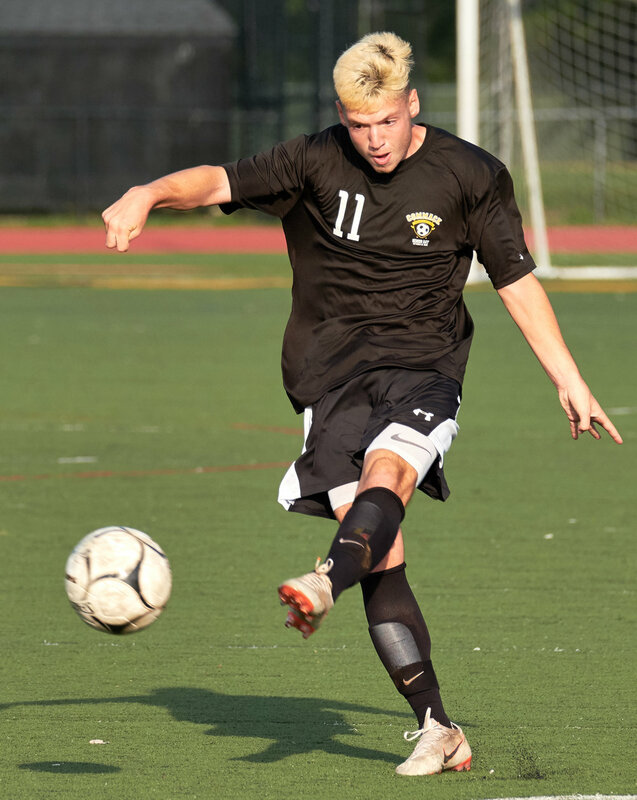 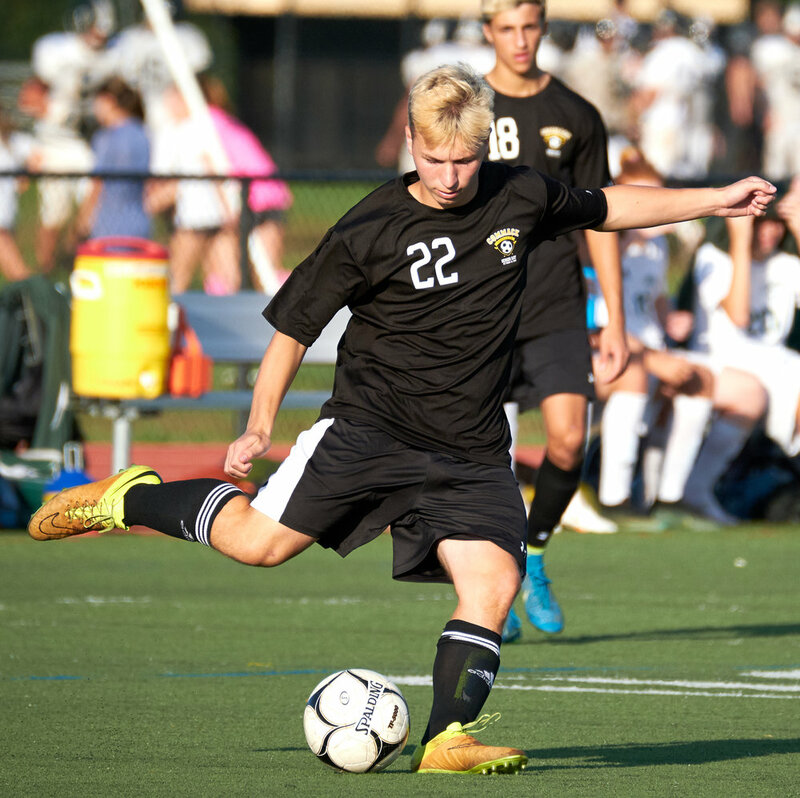 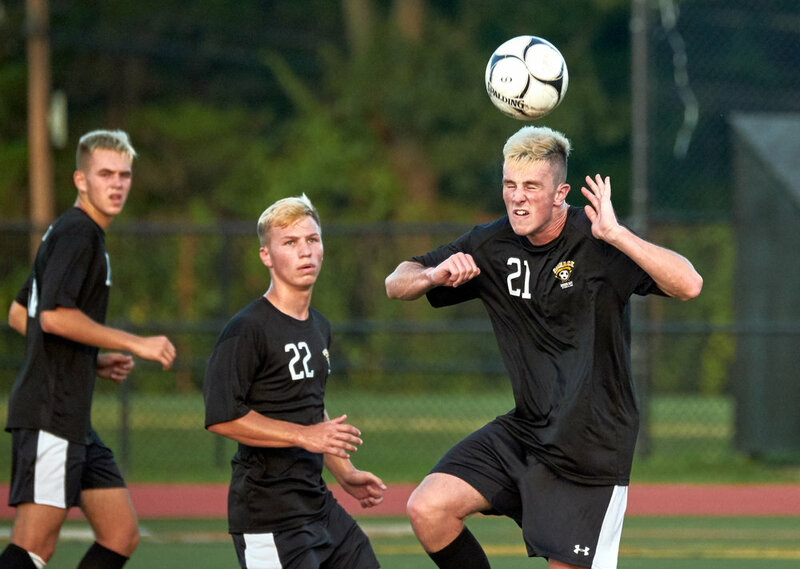 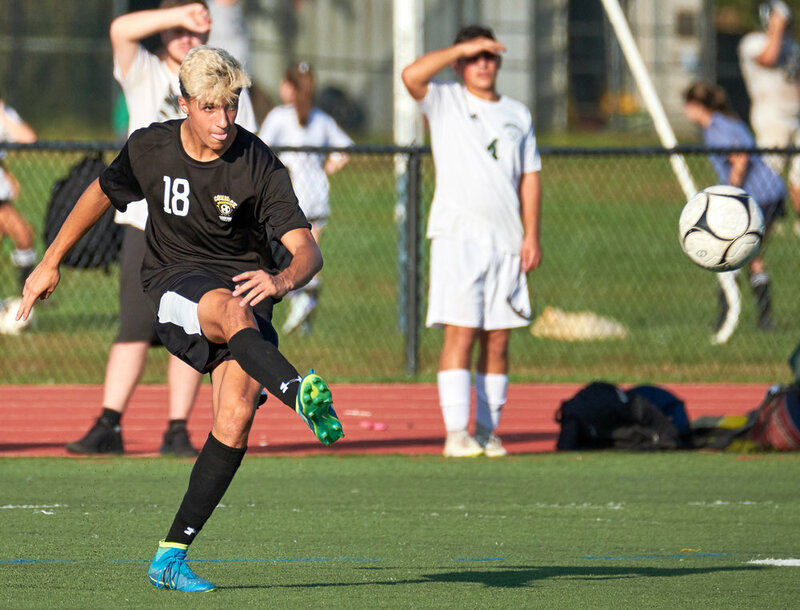 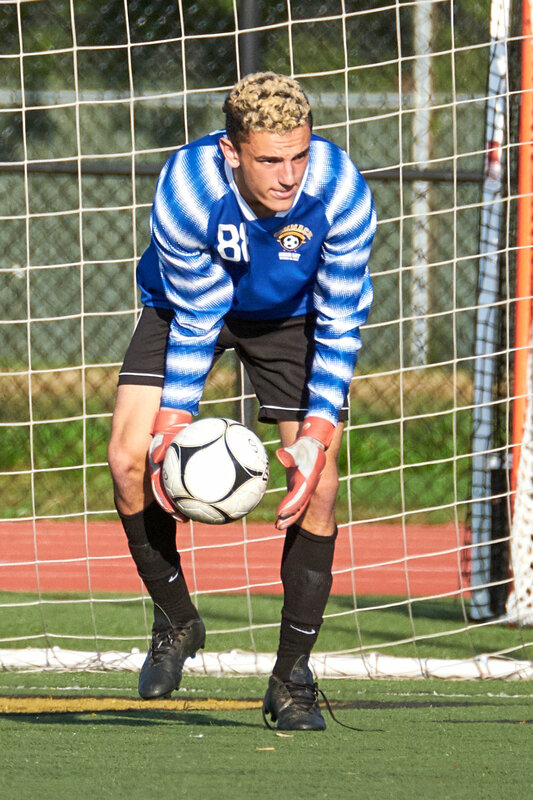 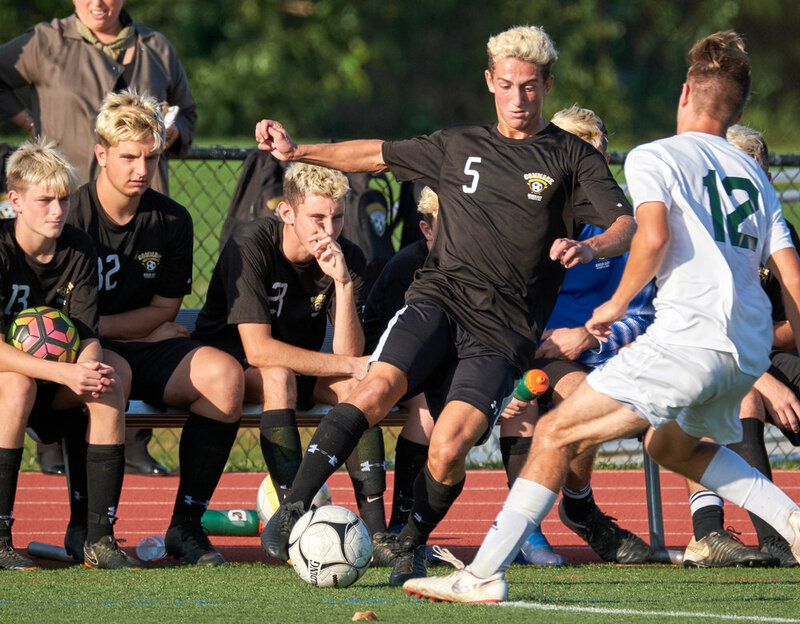 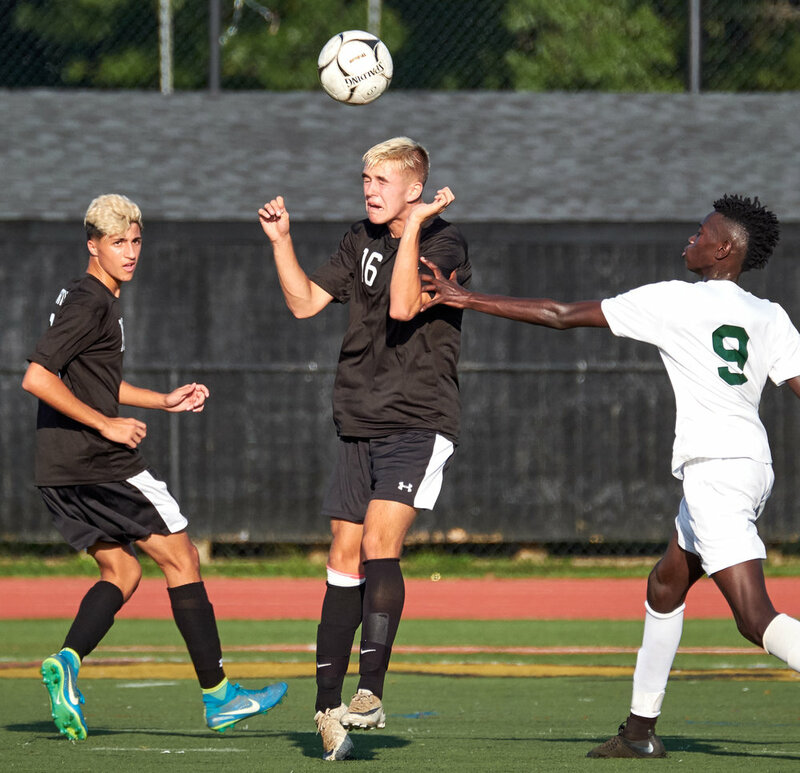 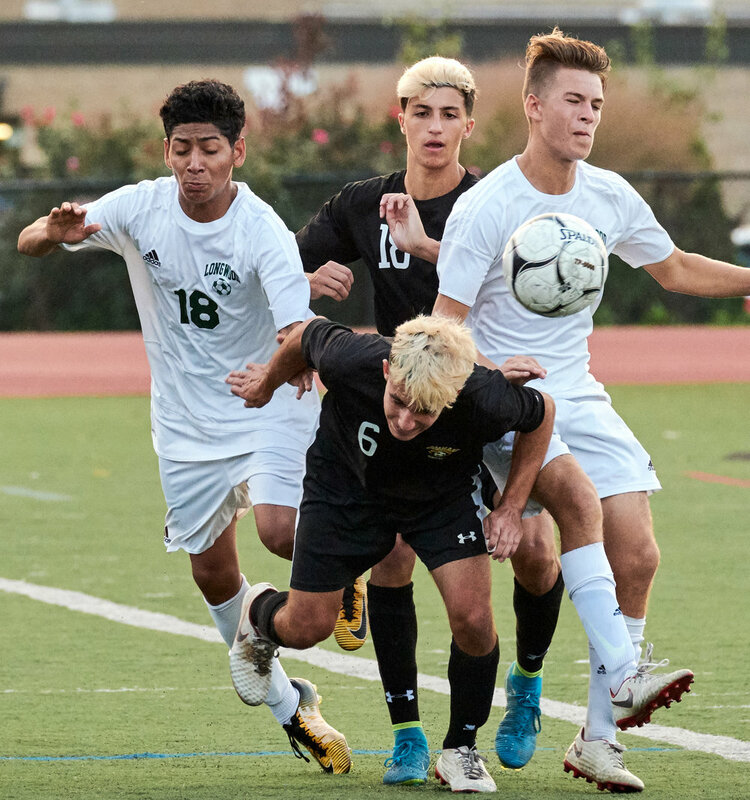 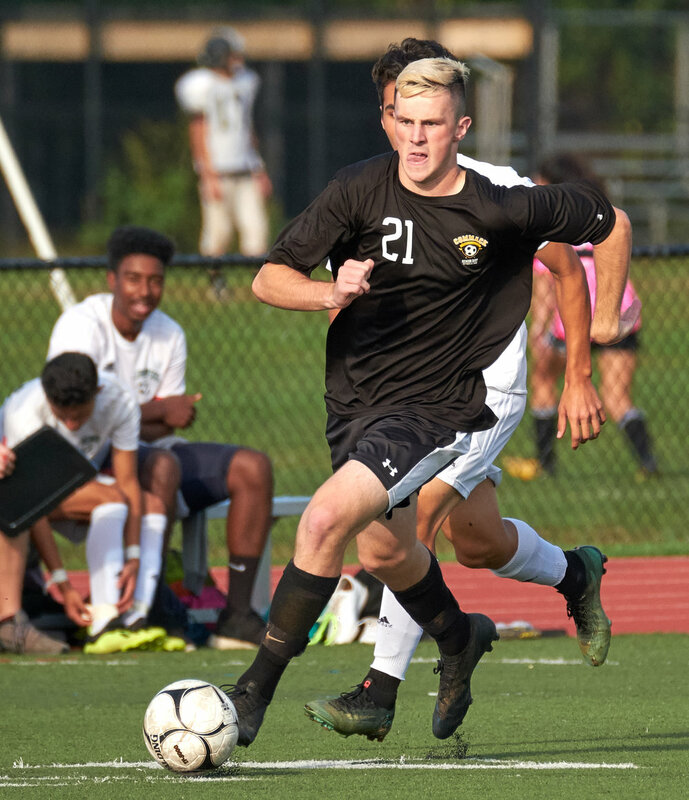 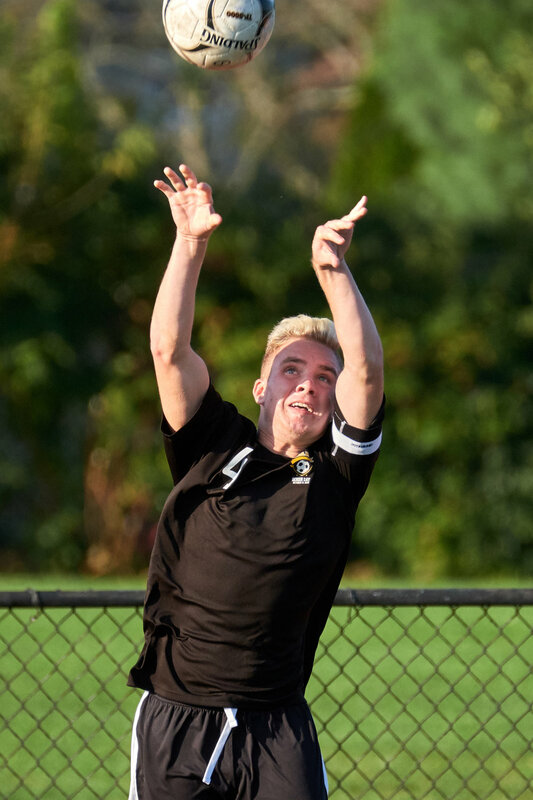 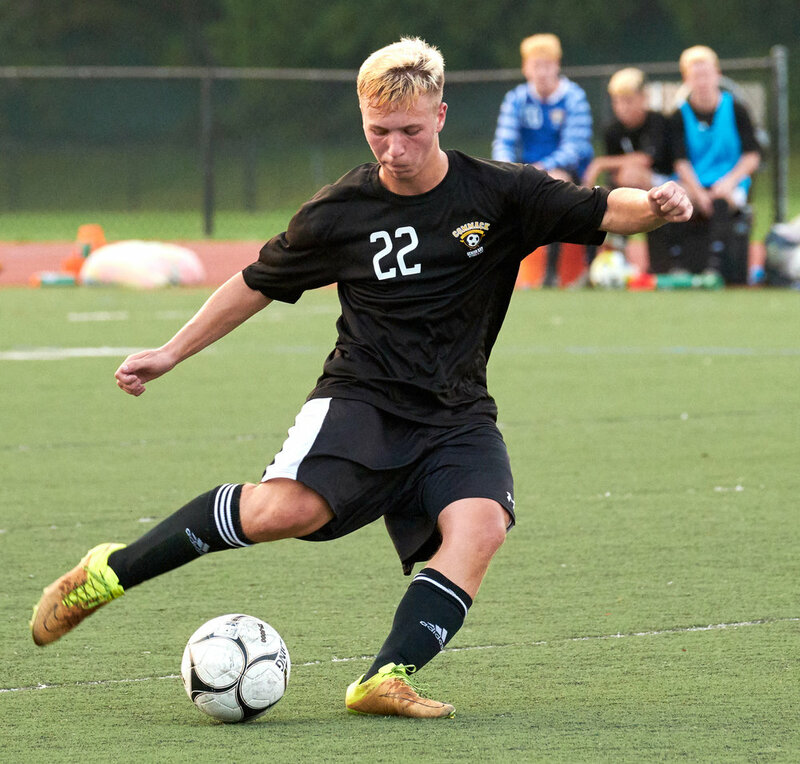 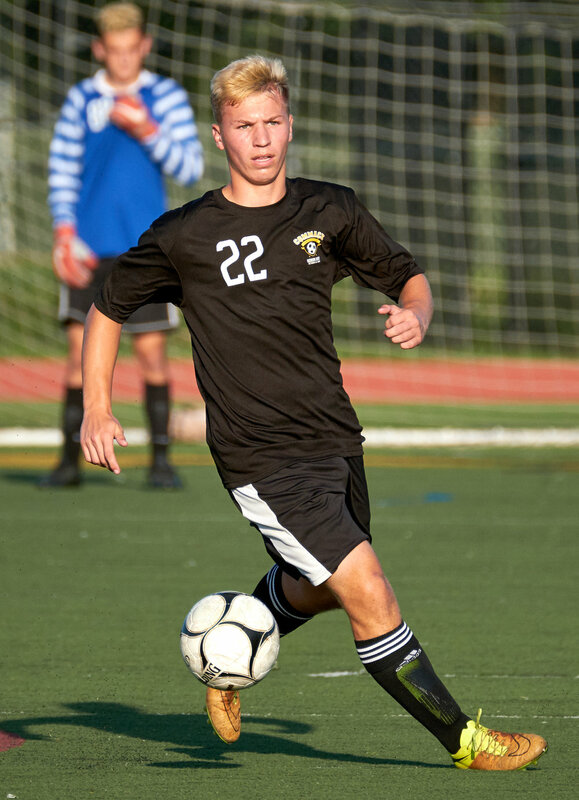 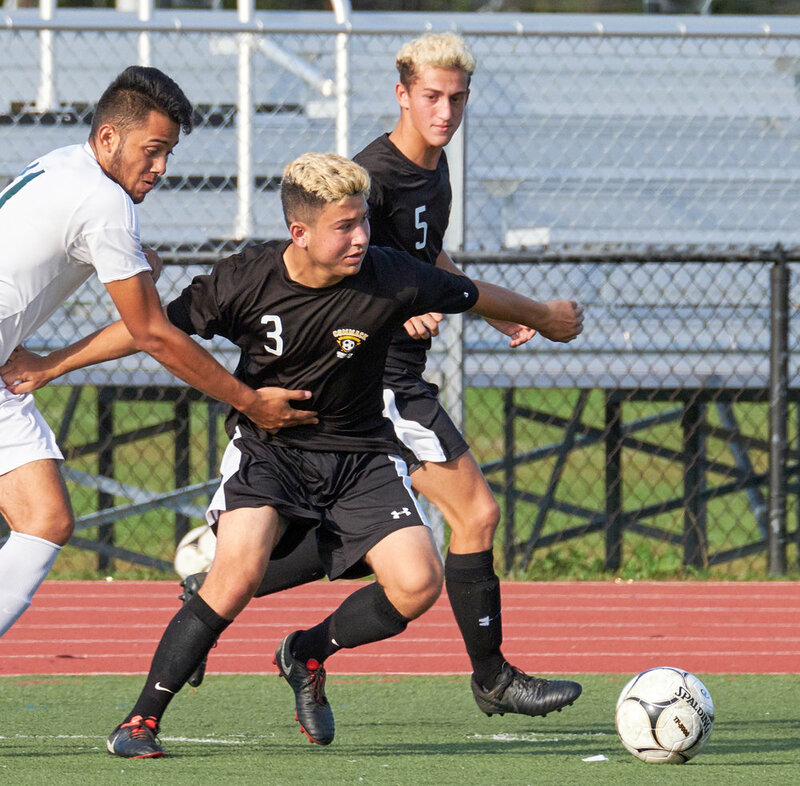 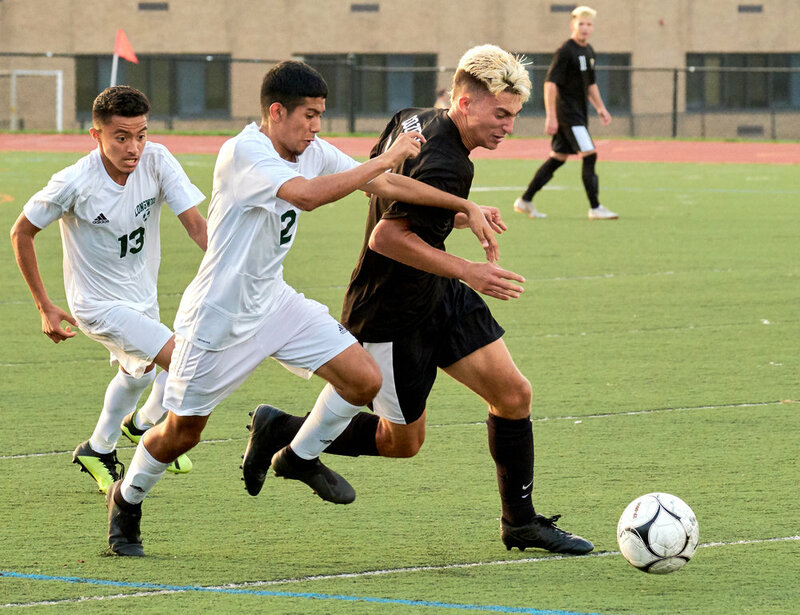 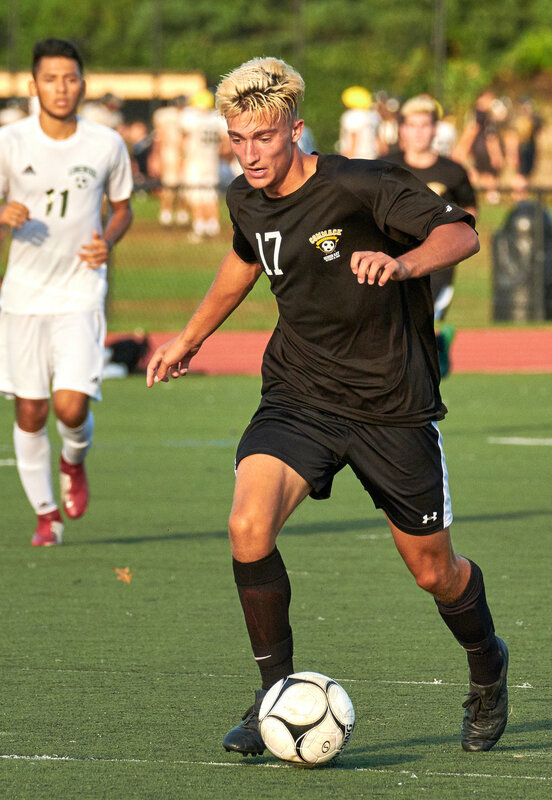 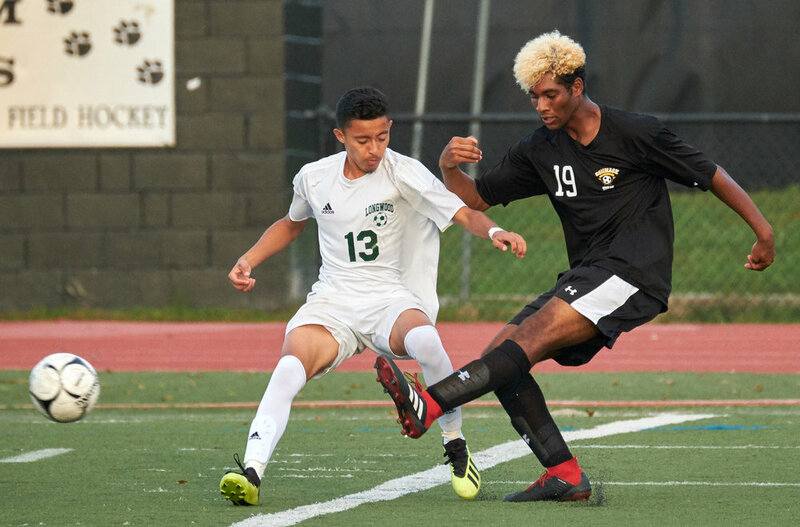 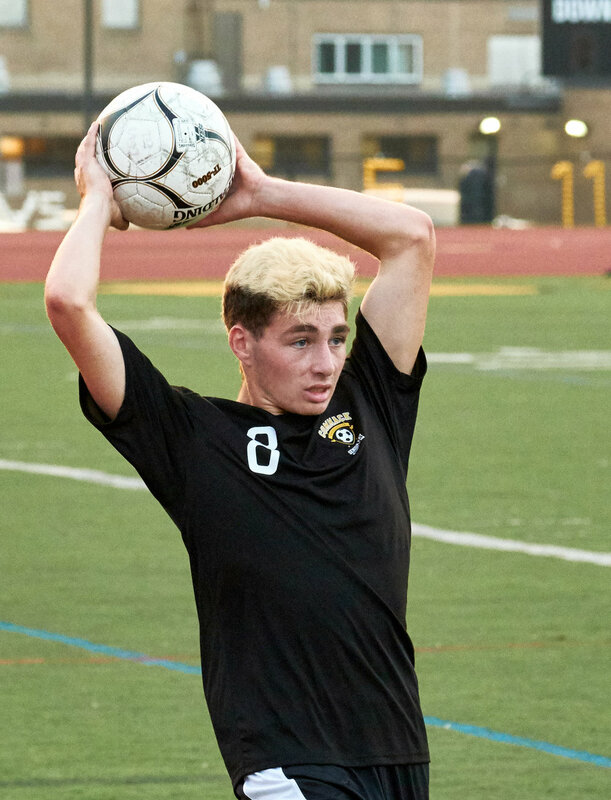 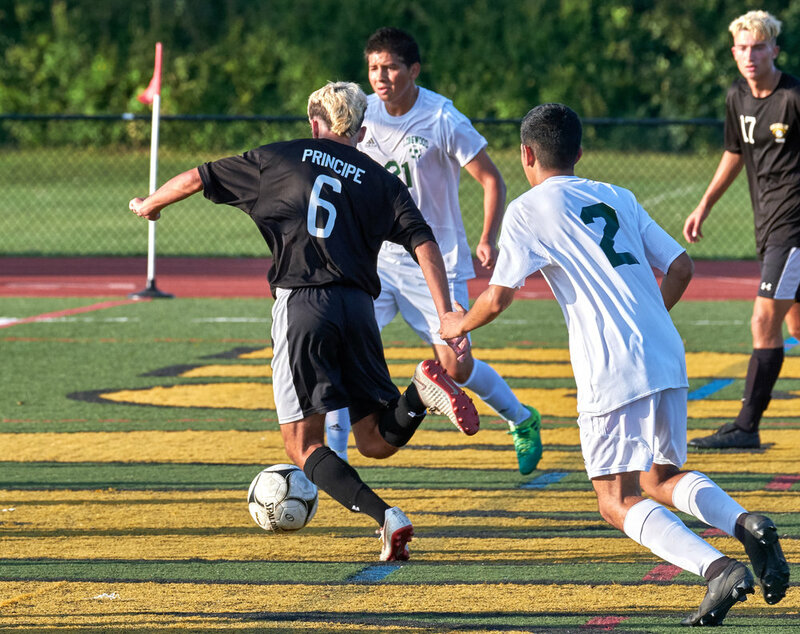 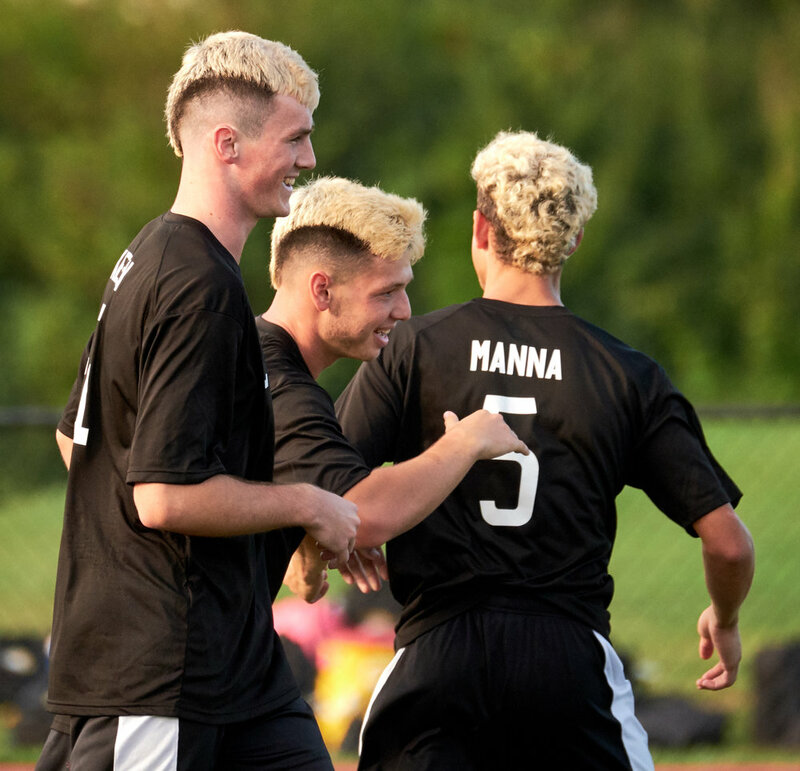 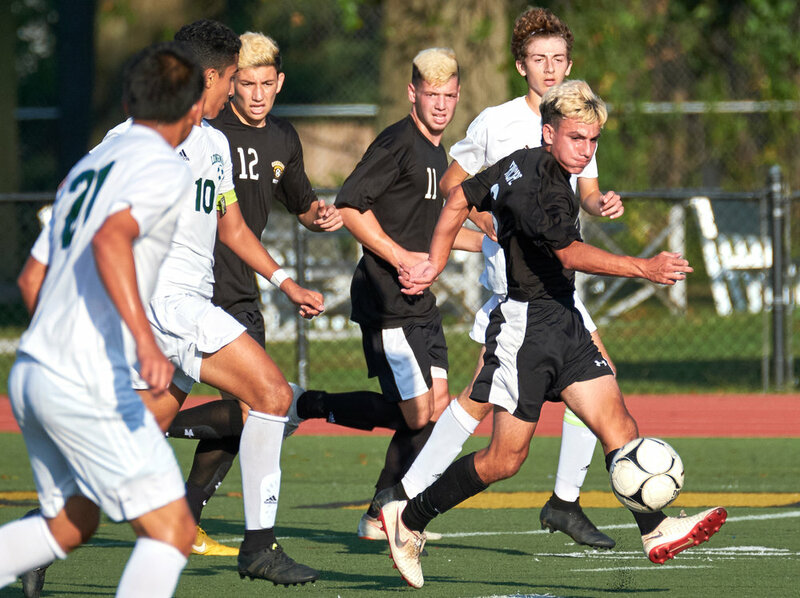 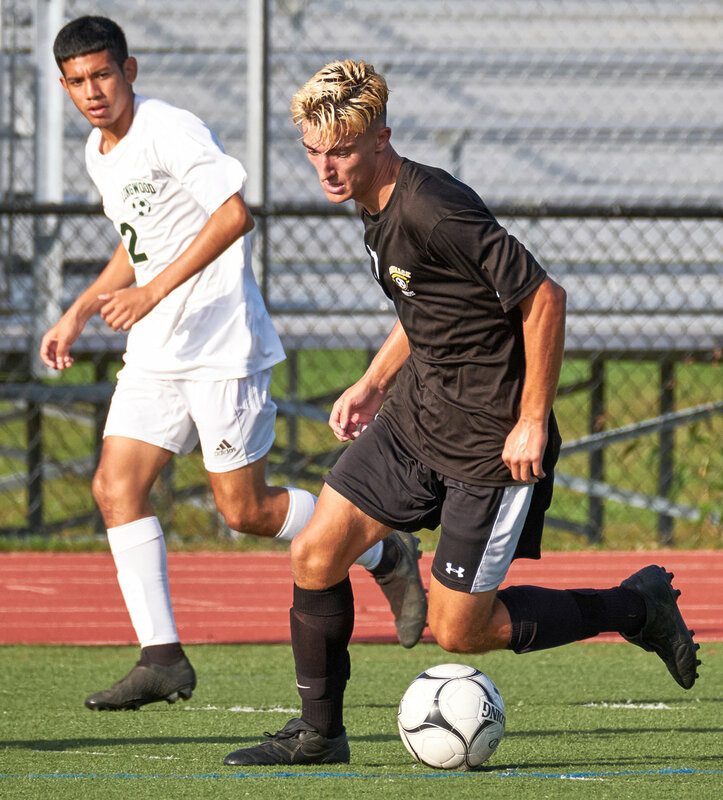 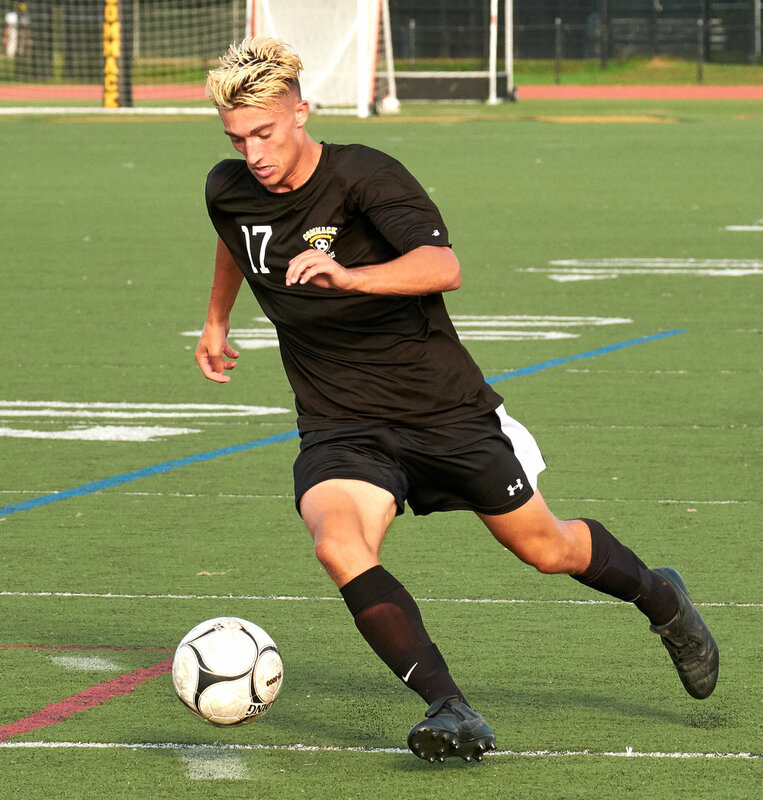 Another win for the Commack boys soccer team, this time against Longwood. 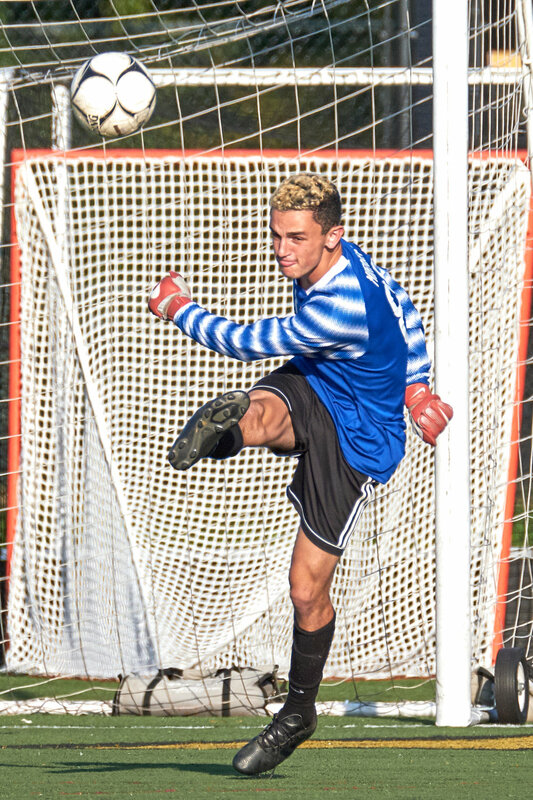 This is my second gallery using Fujifilm’s new XT-3 mirrorless camera. 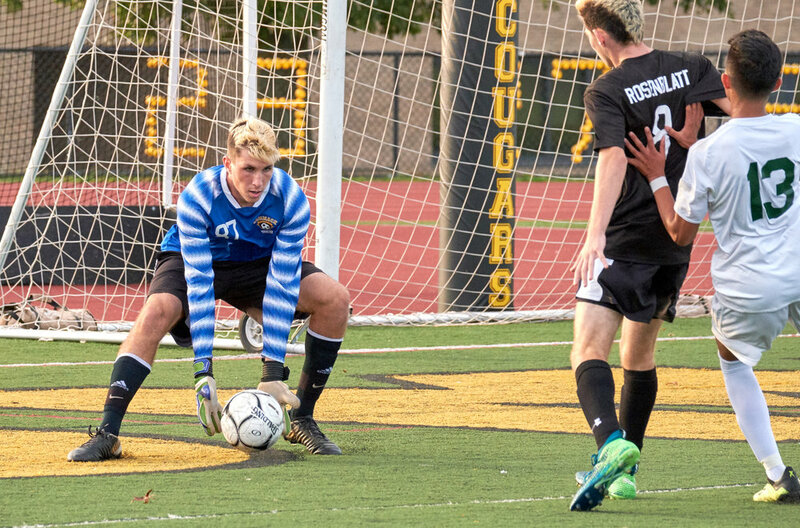 Autofocus is noticeably snappier than the XT-2, which I didn’t expect to see in good lighting conditions since the XT-2 was no slouch, especially after the last two firmware upgrades. 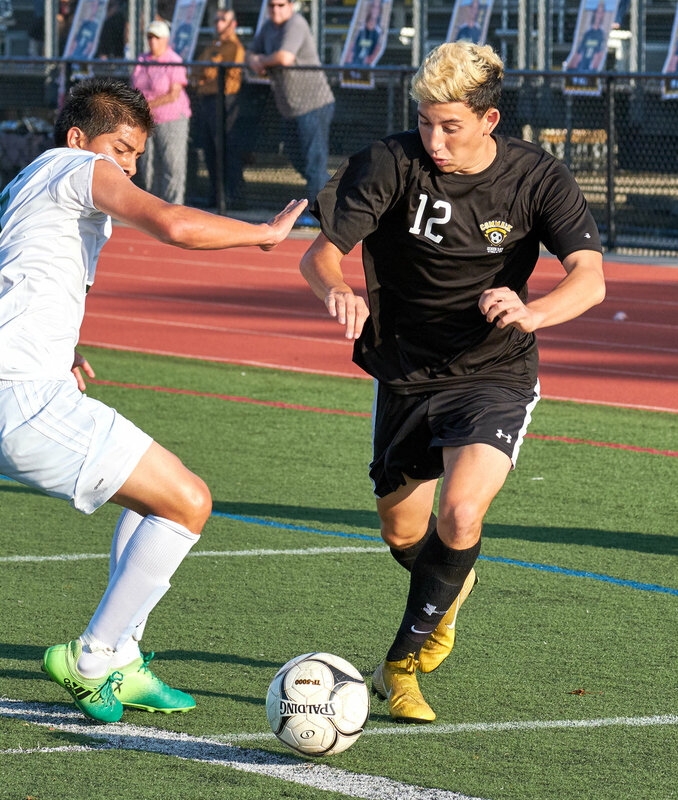 Focus acquisition is very quick and it tracks more consistently than the XT-2. 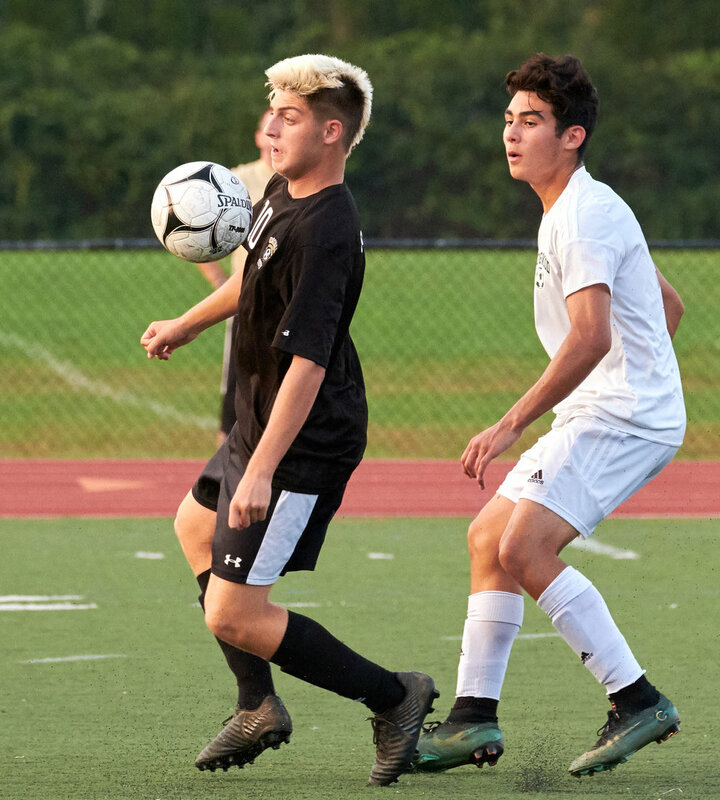 The real improvement in autofocus is supposed to be in low light conditions, an area where the XT-2 could definitely use some improvement. 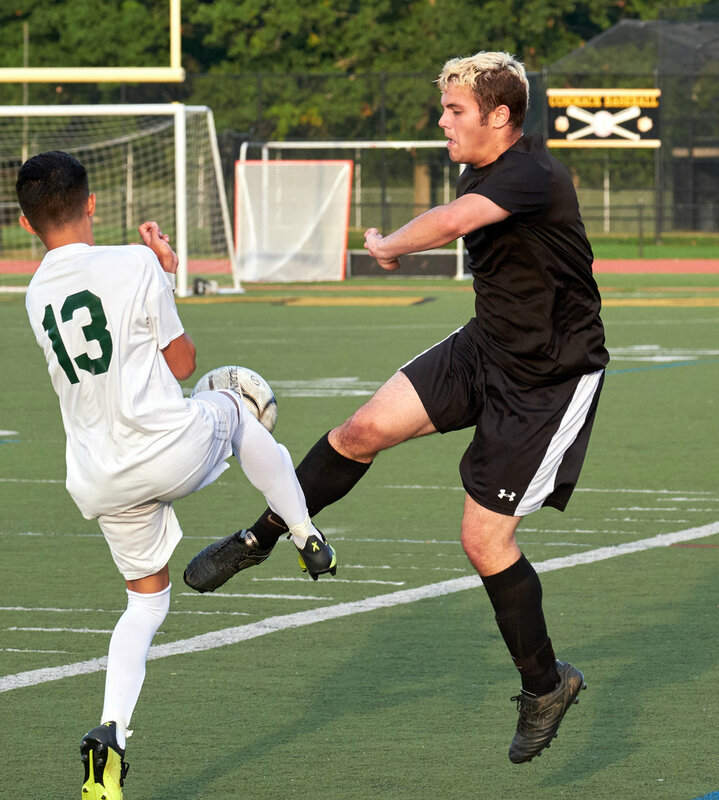 We’ll see if that’s so in the next two posts which will be boys and girls volleyball. 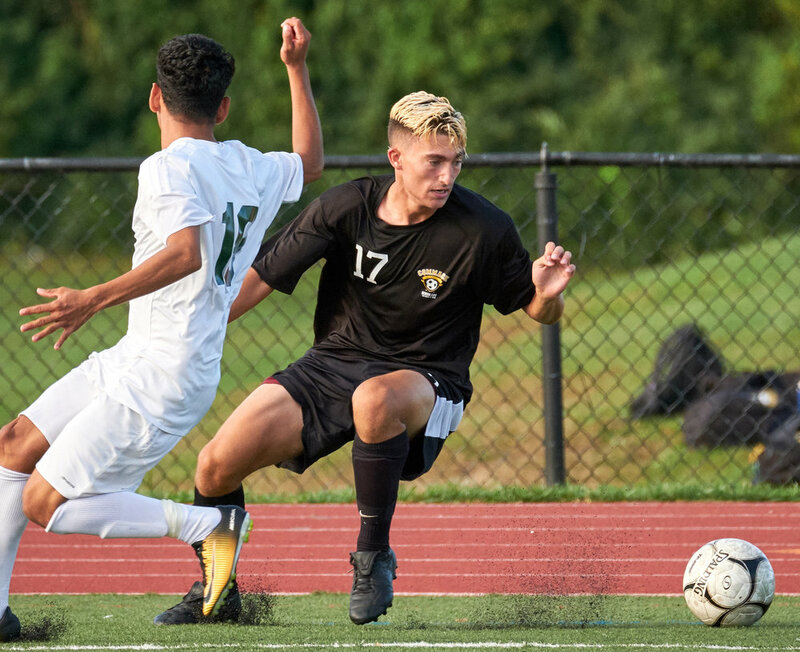 Outside of that you’d be hard-pressed to see any other major differences, All the buttons and dials are in the same place as the XT-2 but they’re a bit tighter and, therefore, not as easy to move by mistake. 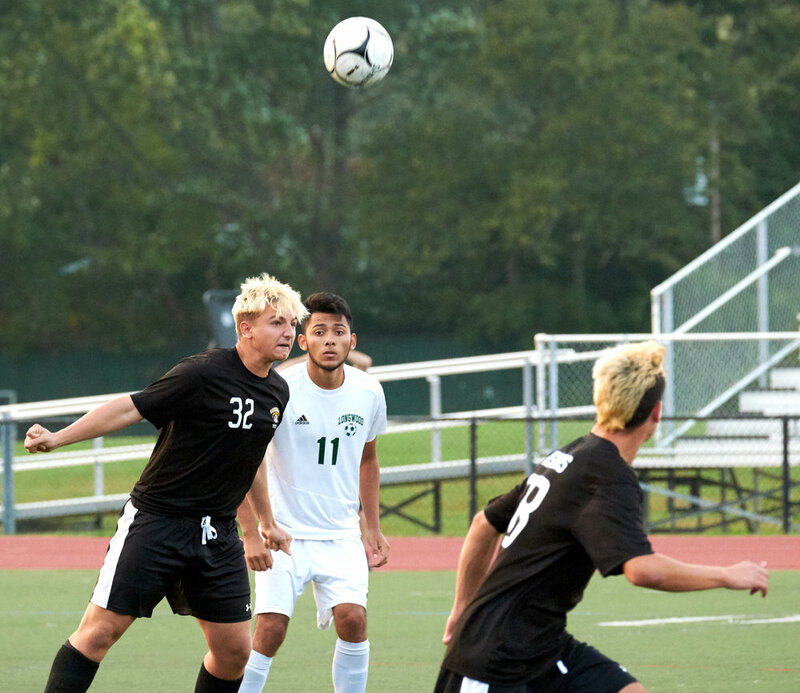 The hand-grip is a bit deeper, which is a nice idea, and the diopter adjustment now as a positive locking feature which was a really good idea; I was always inadvertently moving it. 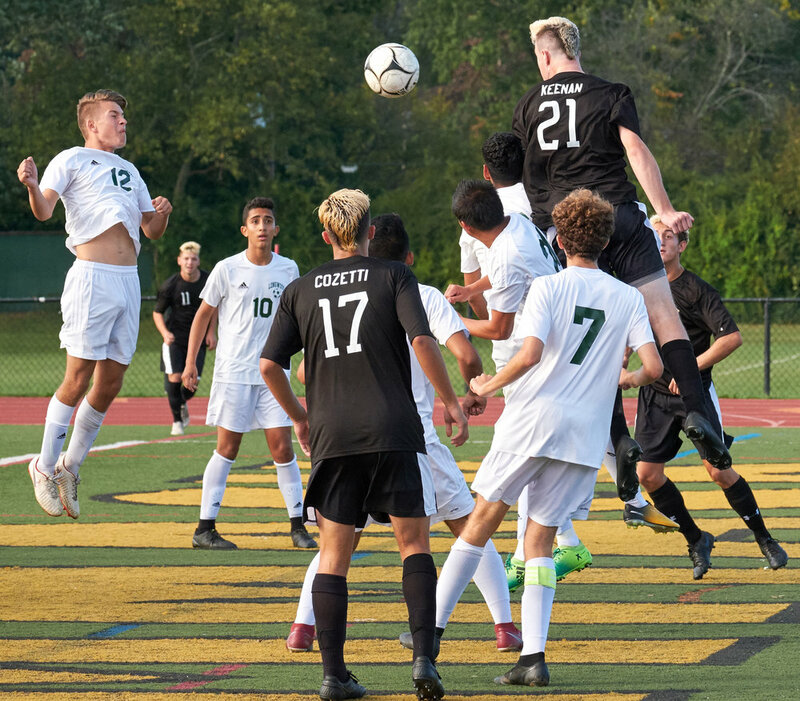 It has a new 26mp backside-illuminated sensor which is supposed to produce improved image quality but I thought the XT-2 had fantastic image quality so the improvement here seems minimal. 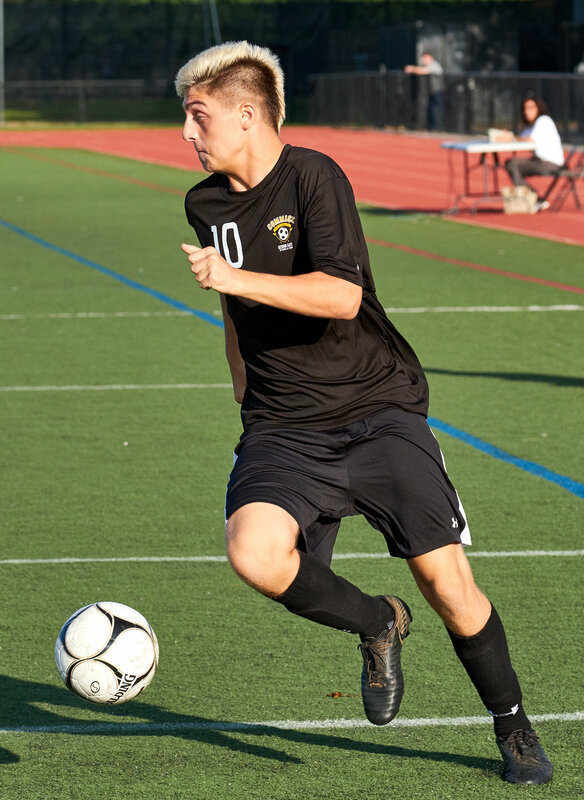 The new X-Processor 4 provides a noticeable performance improvement; almost everything is slightly faster. 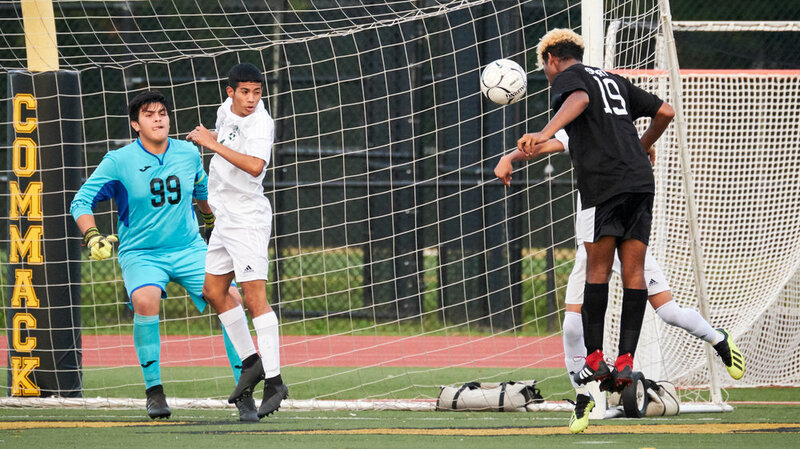 There are supposed to be a bunch of improvements to its video capabilities but I don’t shoot video so I didn’t test those.